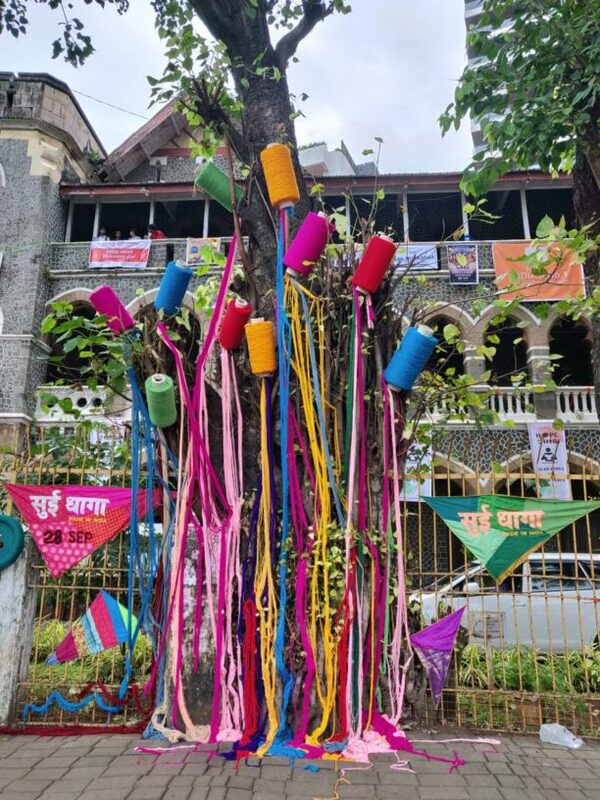 Varun Dhawan and Anushka Sharma play innocent rural folk from heartland India in YRF’s upcoming entertainer Sui Dhaaga– Made in India. The two superstars play Mauji and Mamta, a tailor and an embroiderer respectively, who dream to make a name for themselves. The film is a special salute to the inherent entrepreneurial spirit of the youth of the country and also to our local artisans who have made India proud the world over with their skills. 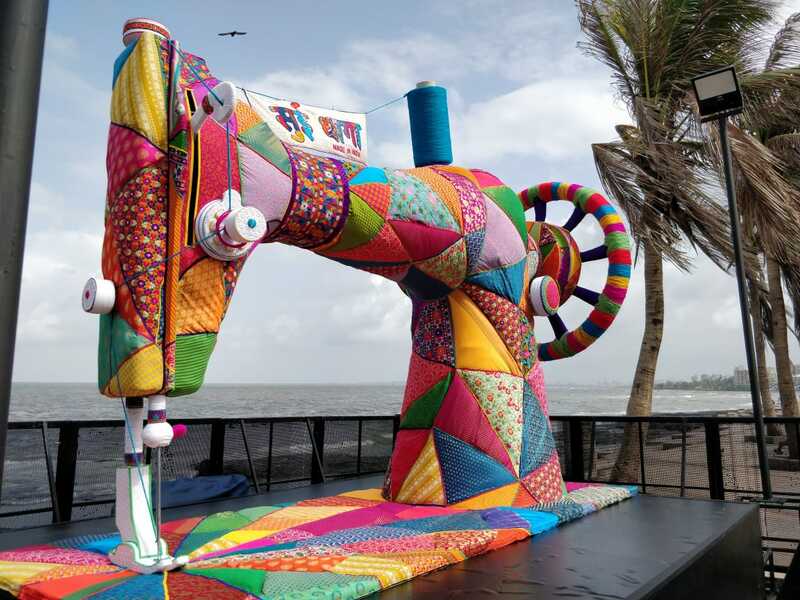 The makers have been promoting Sui Dhaaga – Made in India in an extremely innovative way that highlights the outstanding talent of local craftsmen. 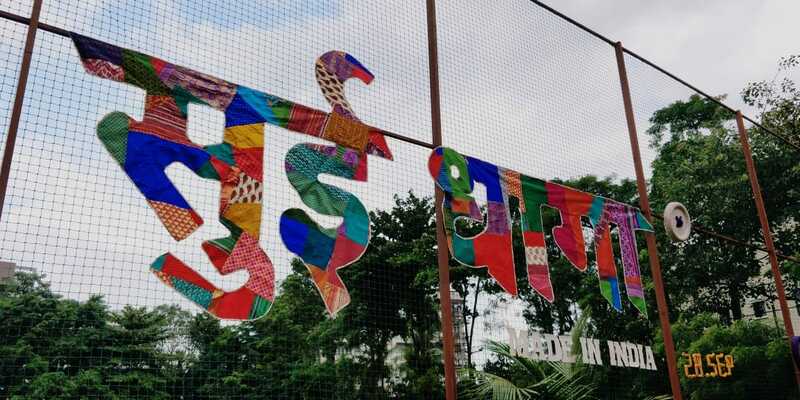 And today, Mumbai woke up to visually stunning thread-work taking over of iconic hotspots of the city. 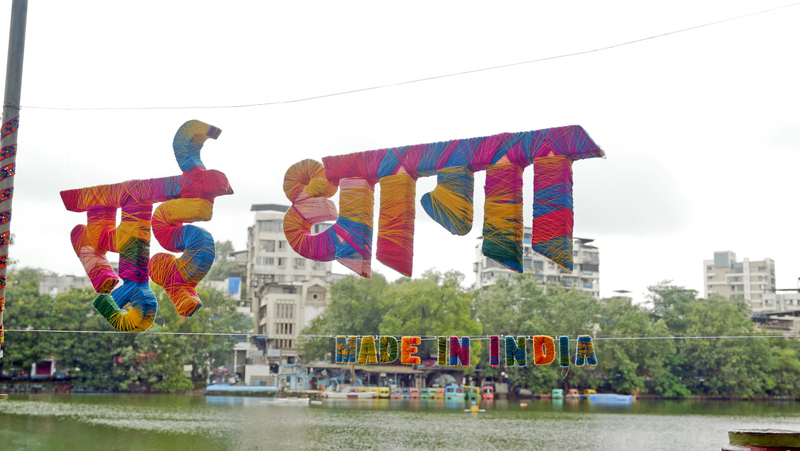 Anushka and Varun personally participated in creating these live installations at the heart of the city. 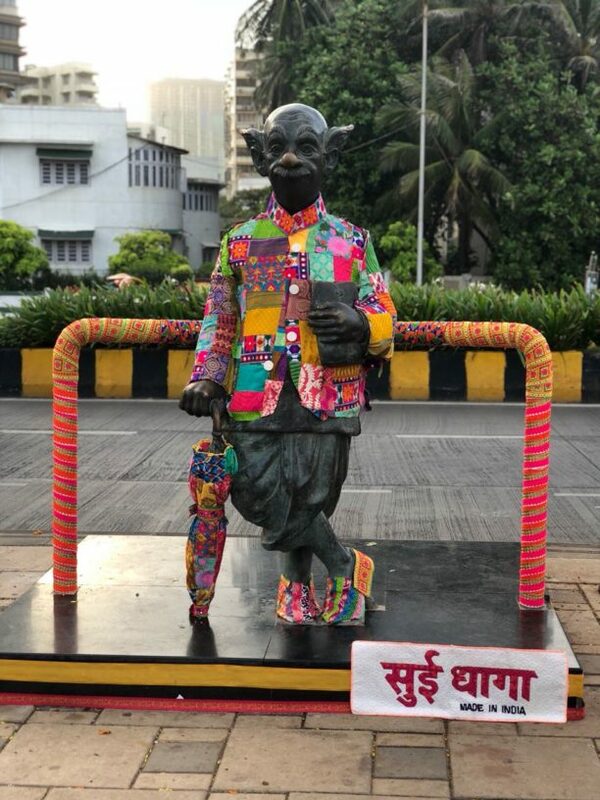 Girgaon Chowpatty, Worli, Talao Pali Lake, Matunga and Bandstand were picked as locations by the makers to yarn bomb. The common man statue at Worli Sea face would also be done up by embroidered thread-work for a short period of time. 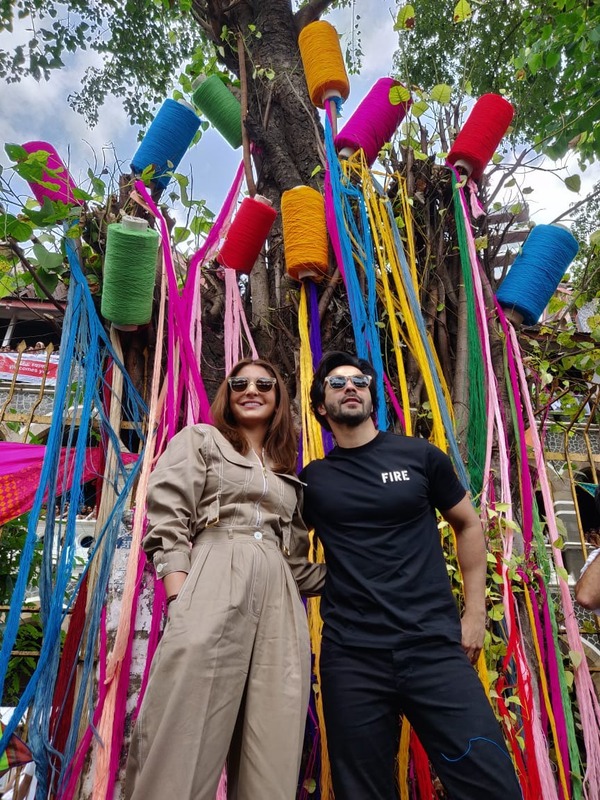 A film about finding love and respect through self-reliance, Varun and Anushka have been paired for the first time and have become the most-awaited, freshest on-screen jodi of 2018. Yash Raj Films’ entertainer Sui Dhaaga – Made in India is set to release on September 28 this year. It brings together National Award winning producer-director combo of Maneesh Sharma and Sharat Katariya after their blockbuster Dum Laga Ke Haisha. 15 queries in 0.455 seconds.